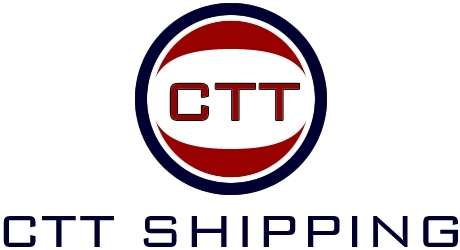 CTT Shipping was founded in 1993 by Pantelis Peter G. Los to offer management and consulting services to the maritime industry. Our founder created CTT as a new branch of a family enterprise with over 160 years in the industry. Drawing upon a strong reputation for technical, operational and commercial excellence, CTT is committed to excellence and integrity. CTT Shipping has branches strategically located in New York, Miami, and Athens to better service our clients. We also utilize a network of associates and independent partners of notable repute throughout the industry, with whom we service our clients wherever they may require them. Among our valued clients worldwide we count both public and private international ship owners, charterers, ship managers, maritime lawyers, investor groups and financial institutions.